Canning just makes sense...and dollars! Seasoned chef Stephanie Petersen, an avid home canner, teaches you how to get that fresh, farm-to-table taste by preserving your own organic produce and whole foods. 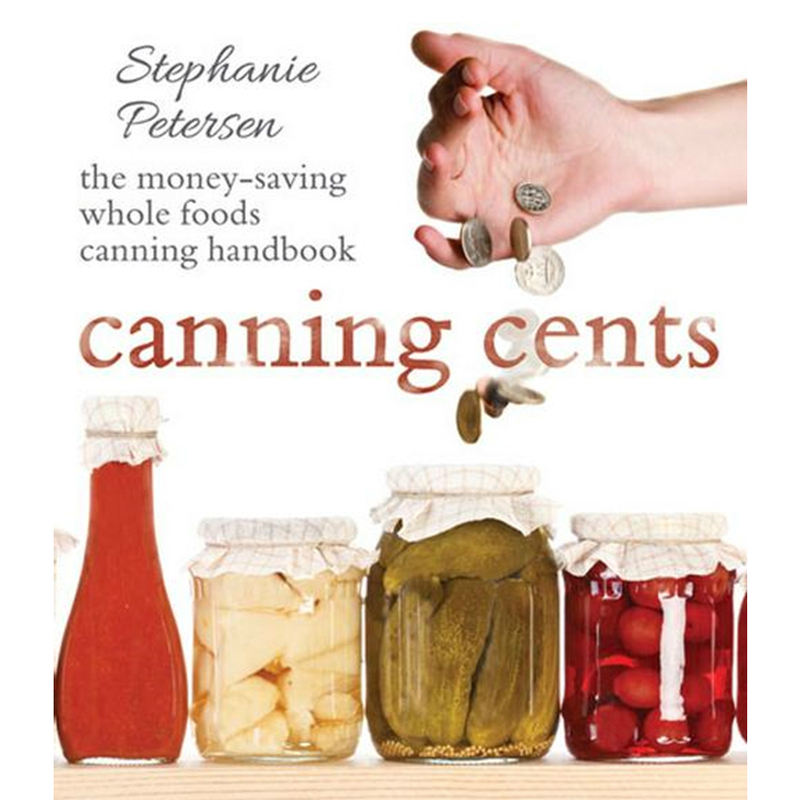 Whether you’re a canning pro or novice, this book is sure to become your go-to guide for canning foods with remarkable flavor and gourmet flair!